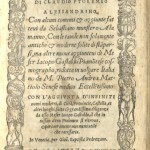 One of the most immediate consequences of the telescopic observations of Galileo in 1609-10 was the discussion it generated among the mathematicians and astronomers of the Society of Jesus. They reproduced Galileo’s observations and debated the cosmological order of the universe taking into consideration the new data. 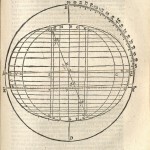 The debate culminated in the adoption of Tycho Brahe’s system and was made official with the publication of Giuseppe Bianchani’s Sphaera Mundi. 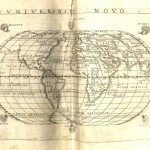 The Jesuit Bianchani fully accepted Brahe’s amendation of the Copernican cosmography which acknowledged the heliocentricity of the planetary system, while preserving the geocentricity of the universe. 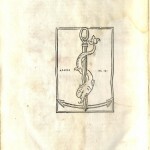 Bianchani wrote his treatise in 1615, but it was not published until 1620, after the Decree of the Congregation of the Index in 1616. 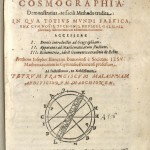 Written at the request of his students, Bianchani respectfully cites Brahe, Copernicus, Galileo, and Kepler repeatedly. 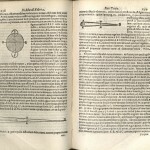 He discusses the satellites of Jupiter and Saturn, sunspots, and the new stars of 1572, 1600, and 1604, astronomical phenomena not observed before the development of the telescope. Bianchani also presents his own theory of the earth’s tendency toward roundness, wherein natural forces operate to flatten mountains and fill valleys so that the surface would be completely covered by the ocean, as it was in the early formation of the earth. Bianchani writes that God created the earth on the third day as a smooth sphere. God then created the depths of the sea and formed the mountains. 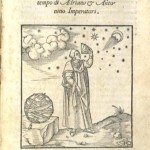 One of the many woodcuts in the text is an illustration of the moon, with very inaccurately drawn craters. Another is the first illustration of a thermometer. The Rare Books Division, University of Utah, and the University of Georgia invite you to a live-stream talk by Dr. Belinda Stillion Southard, Dept. of Communication Studies, University of Georgia. 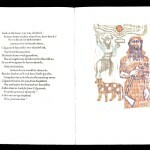 Dr. Southard will use an image from the rare book collections during her talk. The event is part of the University of Georgia’s participation in TED. Live-streaming for Dr. Southard’s talk begins at 4PM EST, Friday, March 22, 2013. 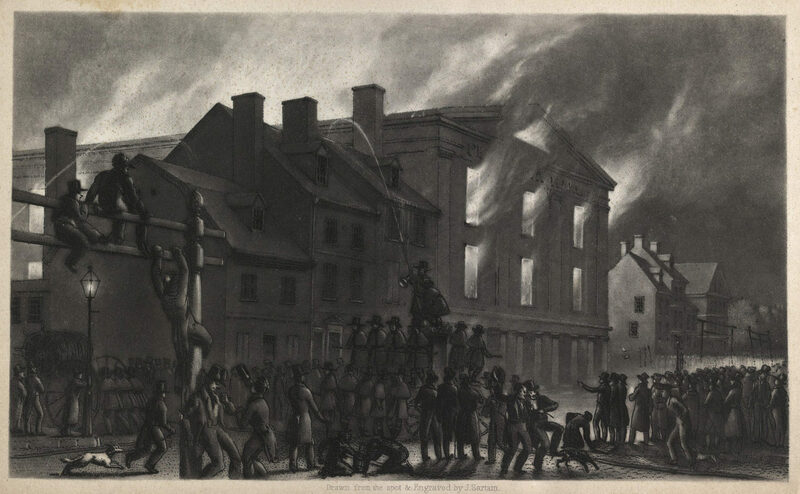 The image is “Philadelphia Hall Burning” from History of Pennsylvania Hall, Philadelphia, 1838, first edition. This book was part of the exhibition, “Public Sentiment: A Nineteenth Century War of Words,” curated by Luise Poulton in 2010. An online version of the exhibition was created by Alison Conner in 2012. It is from the online exhibition that Dr. Southard found our image. Check out some of the exciting rare books news reported in the J. Willard Marriott Library’s newsletter, Inspirations Spring 2013. Big Sky Journal used an image from one of our aquatints for a two-page illustration of an article in their Fly Fishing 2013 issue. 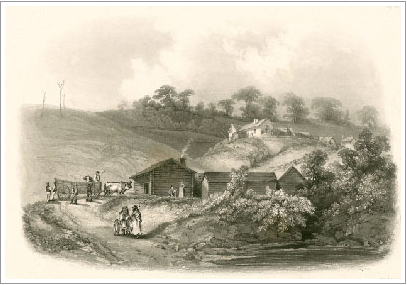 Artist Karl Bodmer painted landscapes and portraits as he accompanied Prince Maximilian zu Wied on his expedition across the American West from 1832 to 1834. 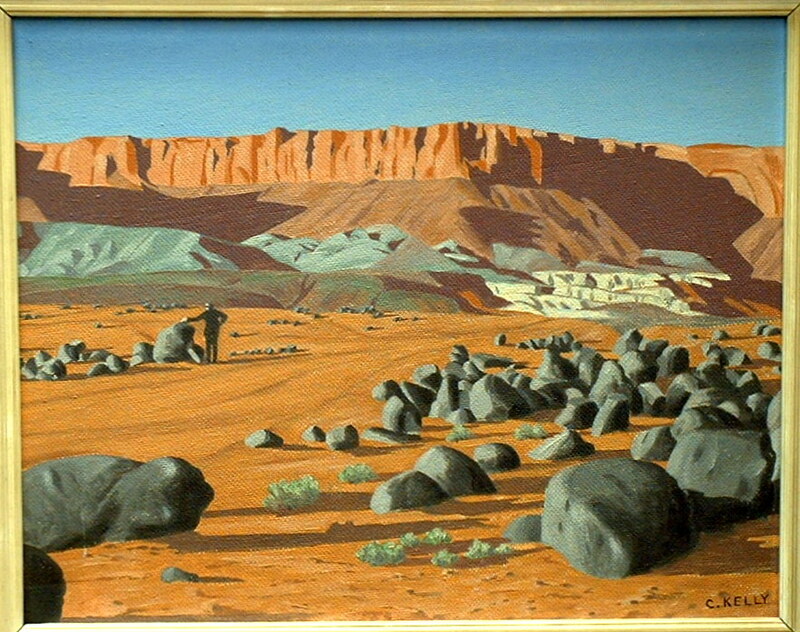 His paintings were first published in 1843 in zu Wied’s chronicle of the journey. Since that publication, Bodmer’s aquatints have remained a major source of information regarding Plains Indian culture. 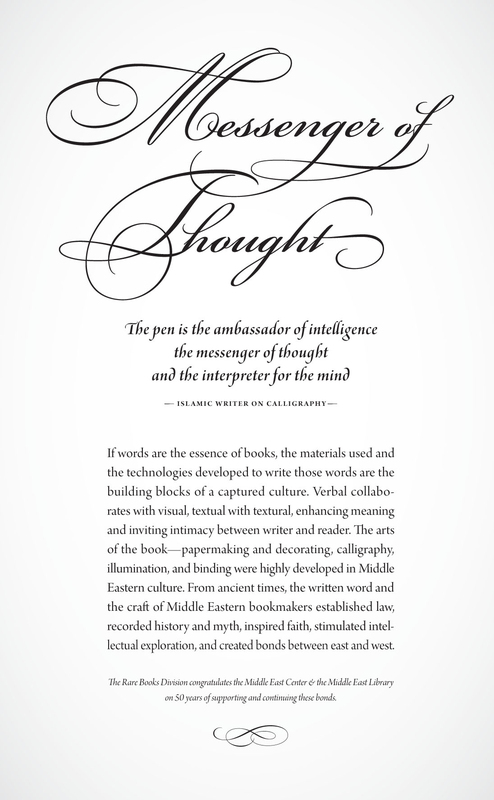 They were and continue to be instrumental in creating romantic perceptions and misconceptions about these peoples. 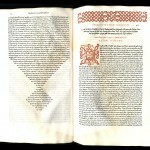 The Rare Books Division holds a copy of the first edition of zu Weid’s chronicle. A complete set of our original aquatints may be viewed in digital format. Join the University of Utah’s Friends of the J.
collecting and building a bibliography on Mormonia. setting up her new fine press and artist’s books store. 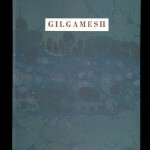 Set in Mesopotamia in the third century B.C., this is the tale of the legendary, semi-divine Sumerian hero-king. 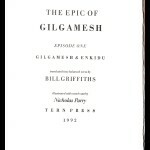 Translated into balanced verse by Bill Griffiths. Illustrated with color woodcuts by Nicholas Parry. Letterpress from Bodoni type on Zerkall paper. Sewn into marbled boards by Mary Parry. 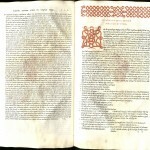 Edition of ninety-five copies. University of Utah copy is no. 38, signed.